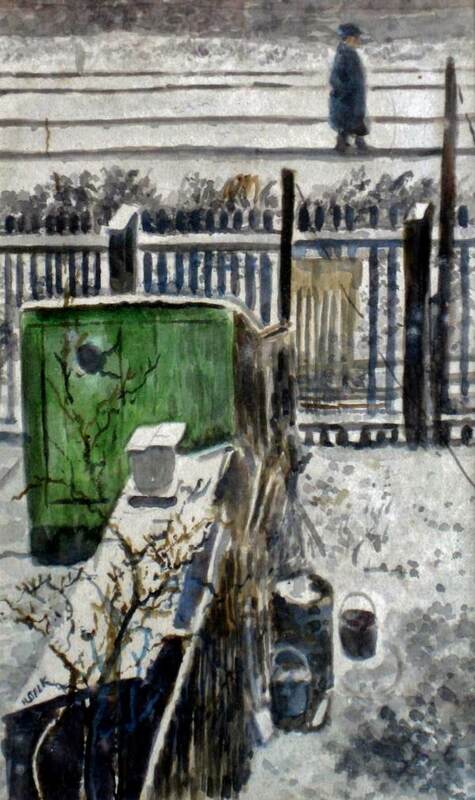 Which of the members of the members of the East London Group of painters most closely embodied what the Group stood for ? 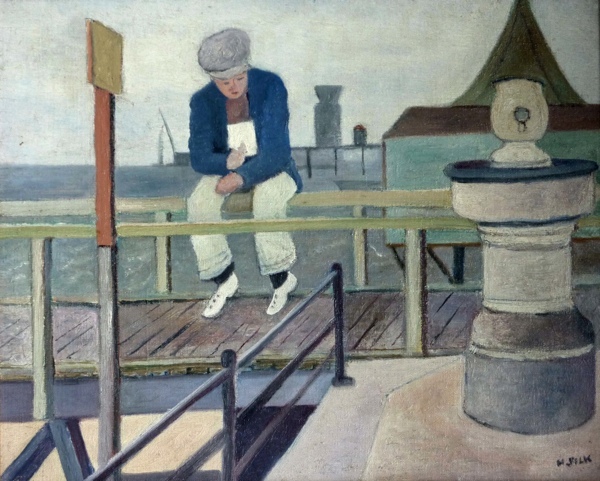 There are many advocates for Archibald Hattemore, Elwin Hawthorne, Cecil Osborne, Harold & Walter Steggles, and Albert Turpin – all painters from backgrounds that were not arty in any conventional sense who became inspired by their teacher John Cooper, the founder of the Group. Yet for some, the shadowy figure of Henry Silk, creator of highly personal and poetically understated images, is pre-eminent. Silk’s talent was quickly recognised as far away as America, even while the Group was just establishing itself in the early thirties. 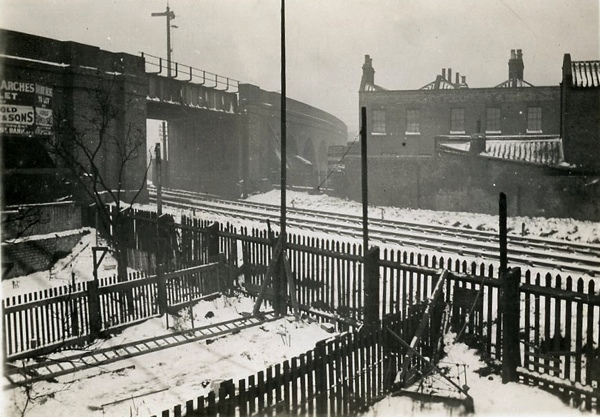 In December 1930, when the second Group show was held in the West End at Alex. Reid & Lefevre, the national press reported that over two-thirds of pictures were sold, listing a batch of works bought by public collections. 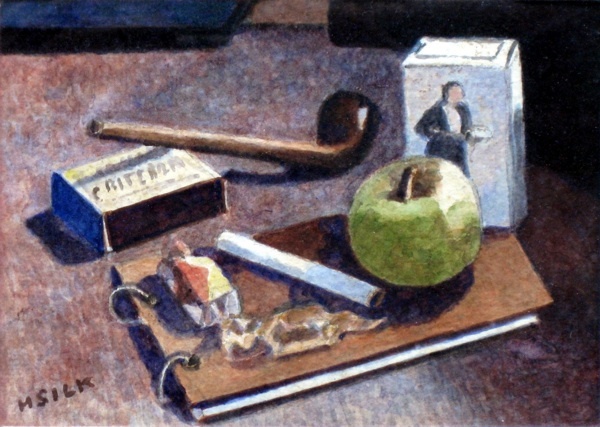 The Daily Telegraph and Sunday Times revealed that, in addition to British purchases, the far-away Public Gallery of Toledo in Ohio had bought Silk’s ‘Still Life’ for six guineas. 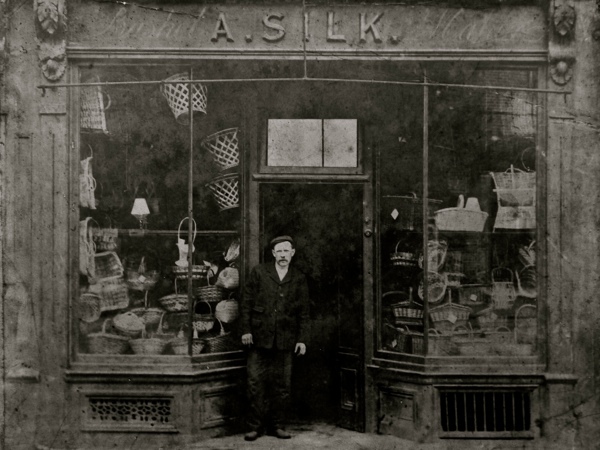 Silk was the uncle of Elwin Hawthorne, one of the leading members of the group, and lived for a time with that family at 11 Rounton Rd in Bow. Elwin’s widow Lilian – who, as Lilian Leahy, also showed with the group – remembered Silk as “generous to others but mean to himself. 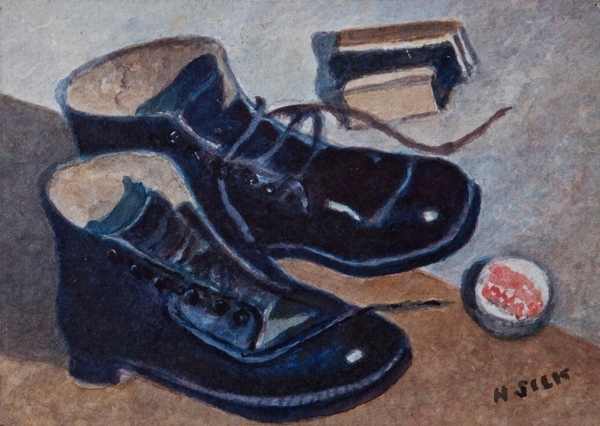 He would use an old canvas if someone gave it to him rather than buy a new one.” This make-do-and-mend ethos was common among the often-hard-up Group members when it came to framing too. Cooper directed them to E. R. Skillen & Co, in Lamb’s Conduit St, where Walter Steggles used to buy old frames that could be cut to size. 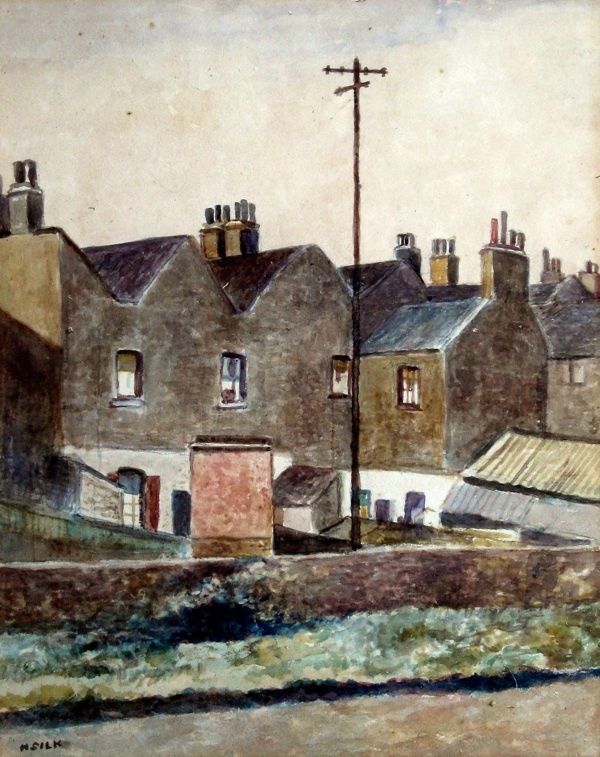 Yorkshireman, John Cooper, who had trained at The Slade, taught at Bethnal Green and, when he moved to evening classes at the Bow & Bromley Evening Institute, he took many students with him including George Board, Archibald Hattemore, Elwin Hawthorne, Henry Silk, the Steggles brothers and Albert Turpin. They were members of the East London Art Club that had its exhibition at the Whitechapel Art Gallery in the winter of 1928, part of which transferred to what is now the Tate Britain early in 1929. 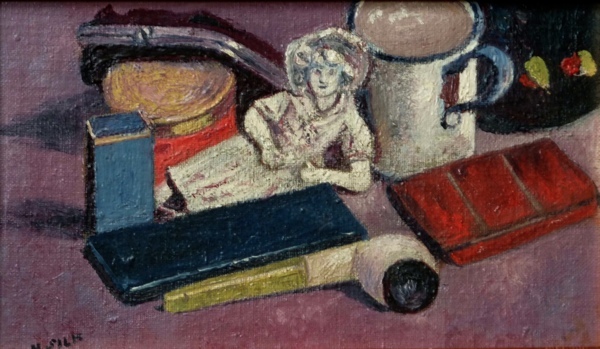 These activities prompted the series of Lefevre Galleries annual East London Group shows throughout the thirties, with their sales to many notable private collectors and public galleries, and huge media coverage. Henry Silk was a prolific artist. 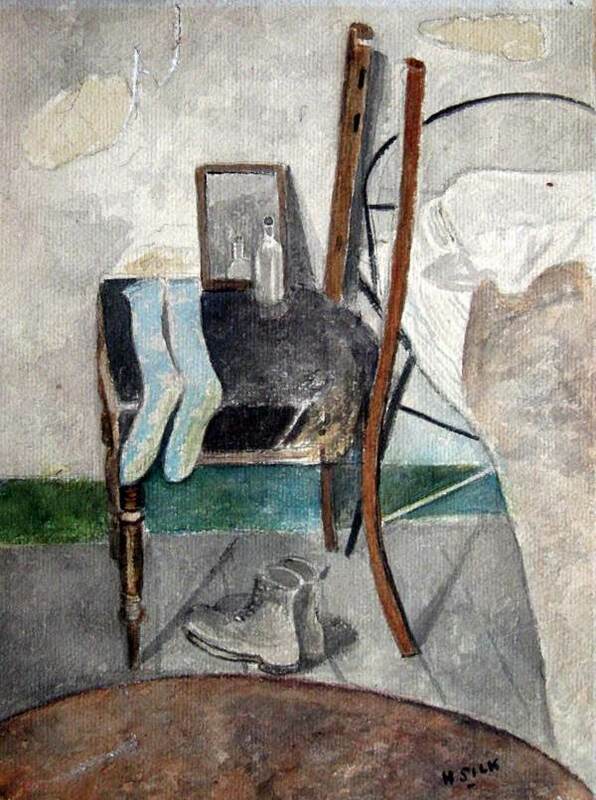 He contributed a significant number of works to the Whitechapel show in 1928, remained a significant exhibitor at the East London Group-associated appearances, showed with the Toynbee Art Club and at Thos Agnew & Sons. Among his prestigious buyers were the eminent dealer Sir Joseph Duveen, Tate director Charles Aitken and the poet and artist Laurence Binyon. Another was the writer J. 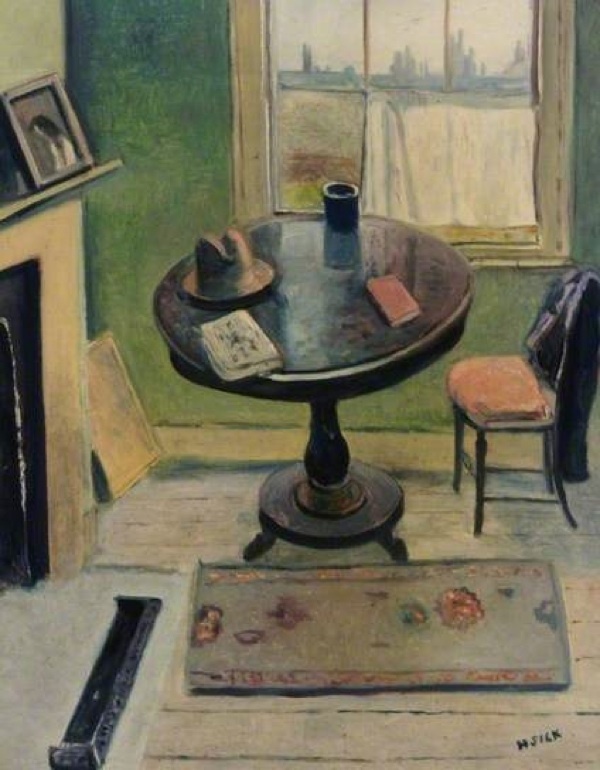 B. Priestley, Cooper’s friend, who over the years garnered an impressive and well-chosen modern picture collection. 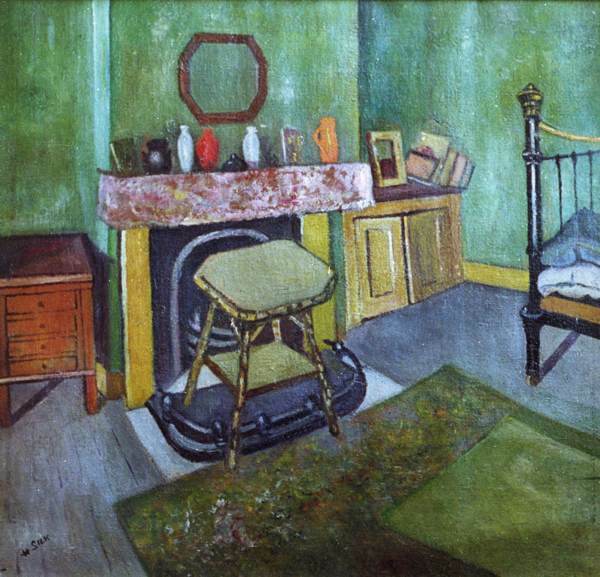 Silk was also regarded highly by his East London Group peers, Murroe FitzGerald, Hawthorne’s wife Lilian and Walter Steggles, who all acquired works of his. 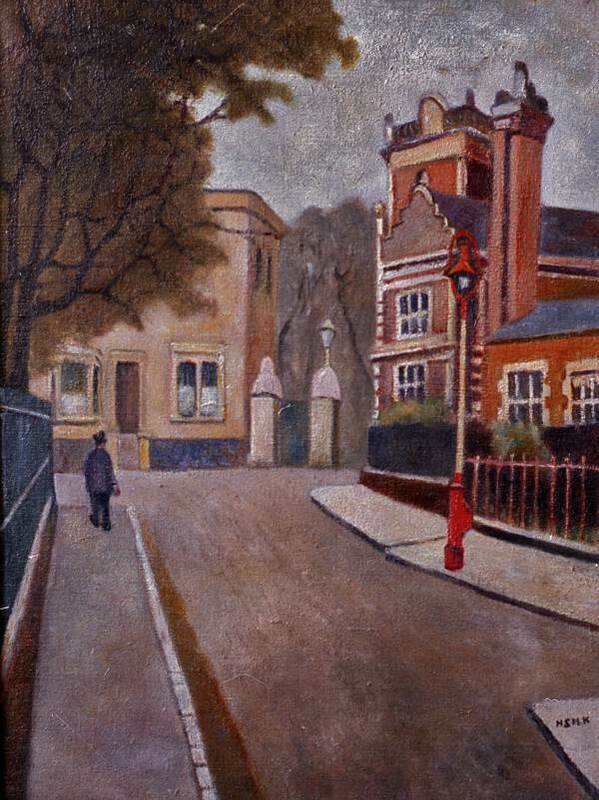 Even after the East London Group held its final show at Lefevre in 1936, Henry Silk continued to show in the East End, until his death of cancer aged only sixty-four on September 24th 1948. 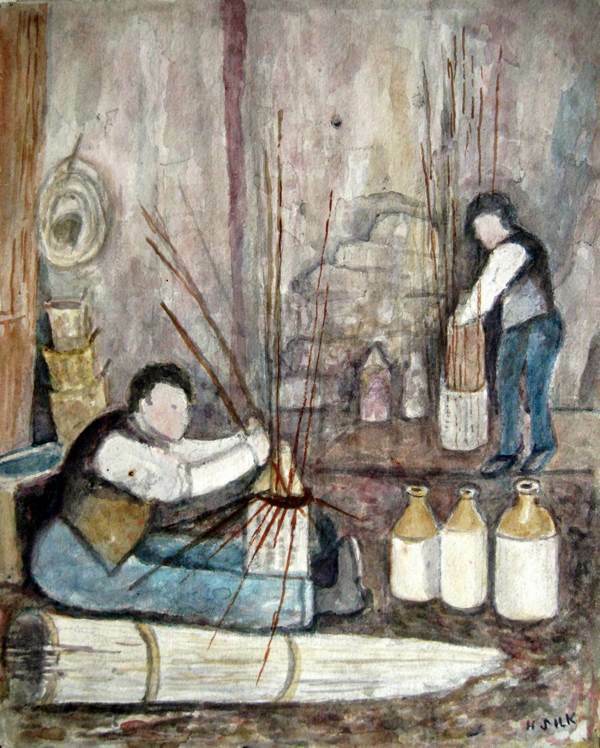 The works of Henry Silk reveal such an innocence .